Born in Scottsdale Arizona when there were mules on the streets. Lived in Chicago and central New Jersey, playing football, reading every book I could find. Moved to New York three days after graduating from High School to what is now chic Alphabet City, but was then not chic at all. I never knew I wanted to be an artist. I started drawing classes in 1987 when I was 35. I wanted to become more observant so I would be a better writer. Over the course of a few years I found I loved making images and haven’t looked back since. And it did help me be a better writer. I really don’t like hierarchies. I don’t have any favorite artists or favorite paintings. Images/artists are important to me at different times for different reasons. Is it true you were a student of and taught martial arts? Yes, I was a student of martial arts from 1970 to 1994. Studied judo, jujutsu, iaido, aikido, tai chi and Toda-Ha Bukko Ryu. Taught mostly aikido. 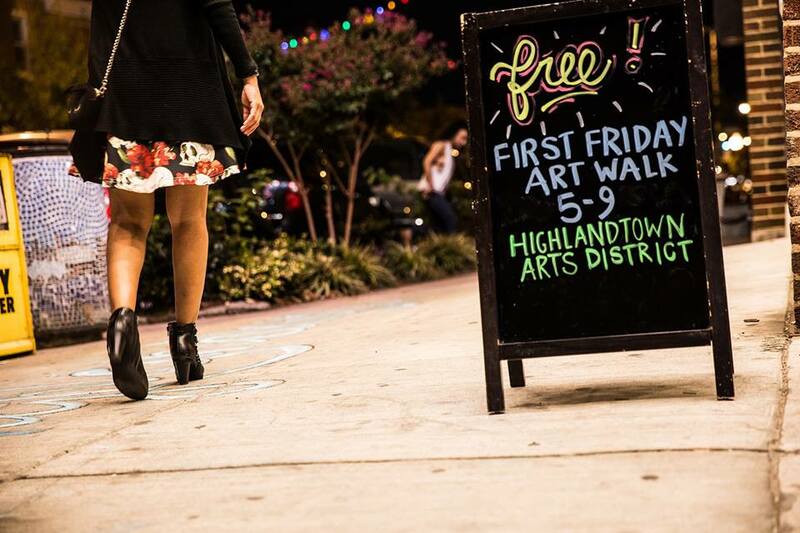 What is your favorite part of the Highlandtown Art Walk? I love everything about the Highlandtown Art Walk. Mostly the community collaborativeness of it. Generally, paintings and other art are viewed in galleries. How cool is to have your work hung in a bar like The Laughing Pint? 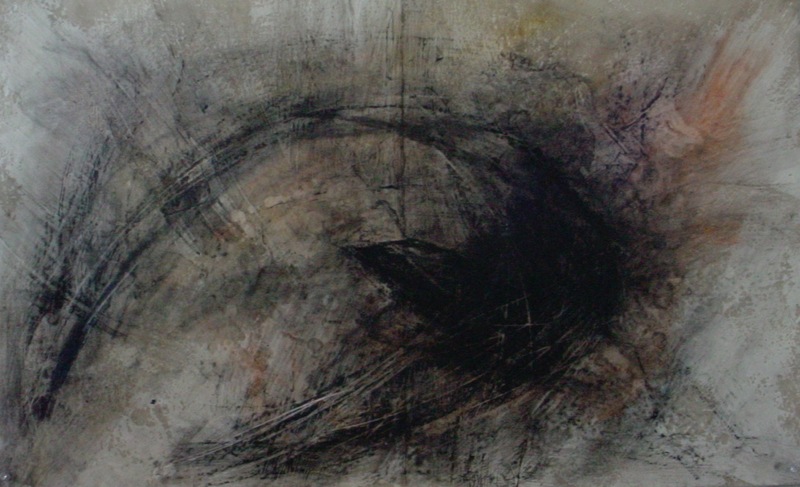 Actually for most artists in Baltimore, most of their work is NOT viewed in galleries. We have so few galleries that alternative venues like coffee shops, bars and restaurants have become the most likely place to exhibit work. What used to be a default option for artists is one of the best options. You have control over your work, often pay no commission, and can enjoy the work with a glass of wine. I am very happy and proud to have my work viewed and sold in The Laughing Pint. Are you excited about your closing reception at The Laughing Pint this Friday? Always excited about hanging with folks, looking at my work. Kini’s work will be displayed at The Laughing Pint all this week, with a closing reception Friday!